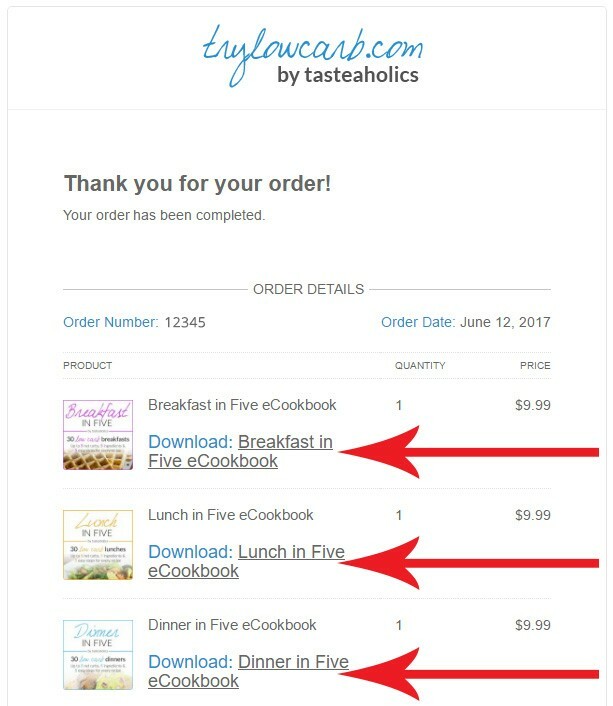 You can download the eBook(s) as many times as you like from the confirmation email you received upon check out. The links can be found in the confirmation email you received immediately after completing checkout or on the Orders page if you created an account during checkout. If you run into any issues, please contact us. Like	9	Dislike	5	9 of 14 found this article helpful.